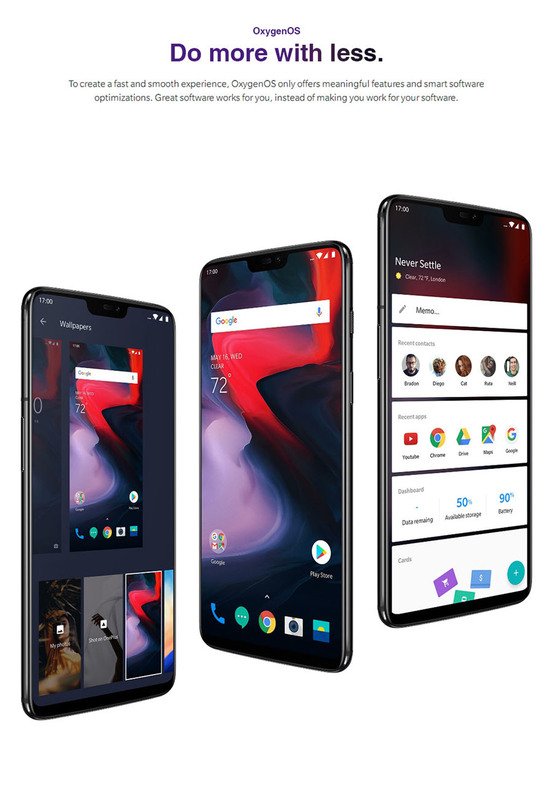 OnePlus 6 Silk White 8GB Phablet Official Global ROM Oxygen OS with Google Service Gapps ( Play Store, Gmail, Maps etc.. ) Support OTA Update. 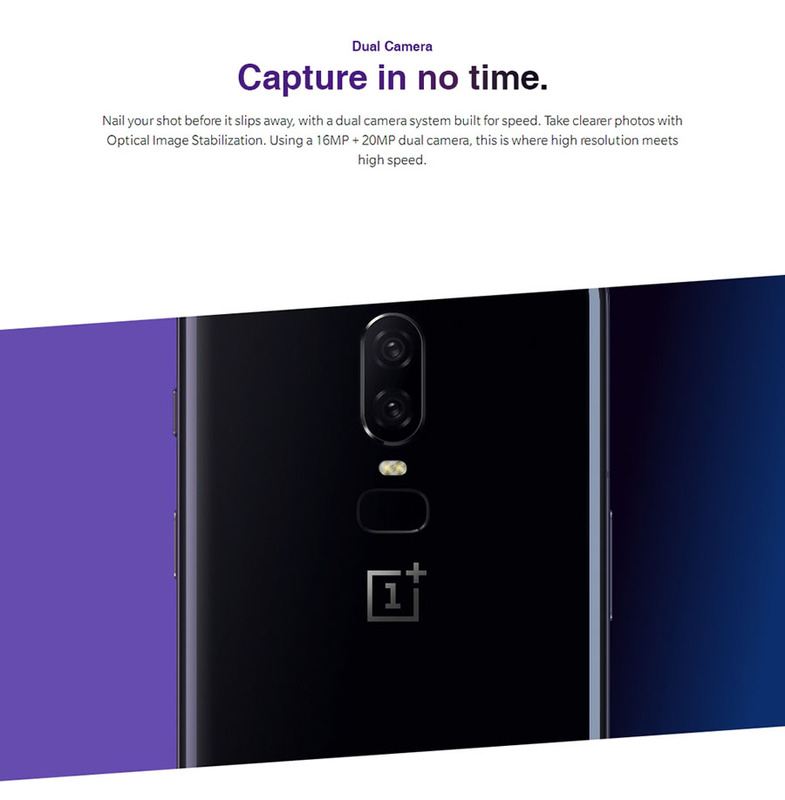 OnePlus 6 Red Phone SOC Qualcomm® Snapdragon 845 (Octa-core, 10nm, up to 2.8 GHz), within AIE, GPU Adreno 630, The industry-leading processor Snapdragon™ 845 powers through demanding apps and games – and it's incredibly power efficient, would be overwhelmed, together with 8GB RAM LPDDR4X and Storage 128GB UFS 2.1 2-LANE, More RAM ; day to day tasks are snappier than ever, and battery life is better. 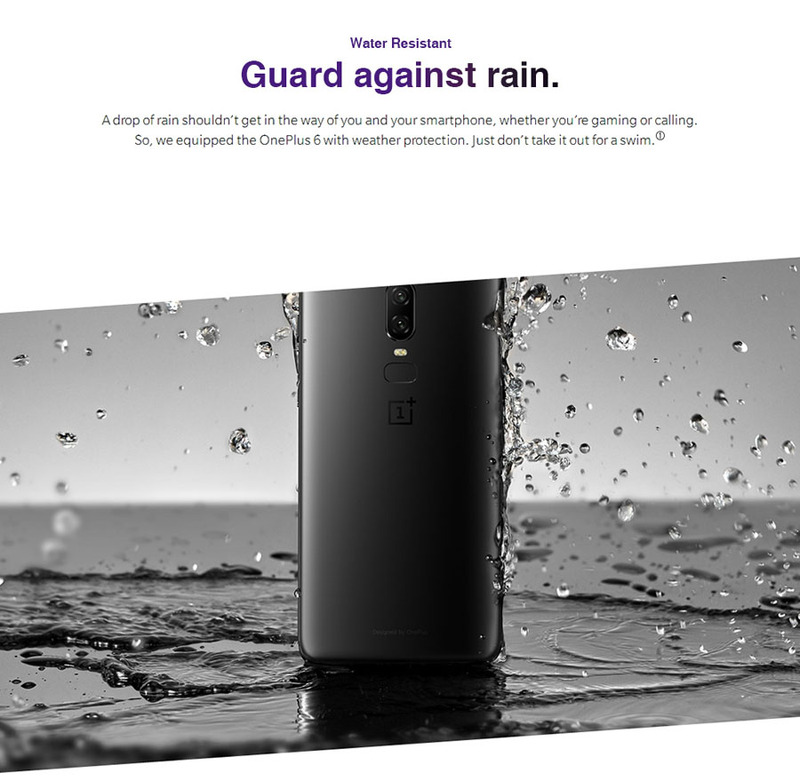 Smoothly-rounded corners and gently curved glass, the OnePlus 6 impresses from every angle. Glass used Corning Gorilla Glass 5 on both the front and back for an incredibly resilient and malleable build. Dual Rear camera Dual LED Flash: Main Sony IMX519 16.0MP + Secondary Sony IMX 376K 20.0MP; Front Camera: Sony IMX 371,16.0MP technology let you focus on your subject, yet powerful effect. OIS physically compensates for shakes and jitters to stabilize your photos. This means clearer and more stable shots. 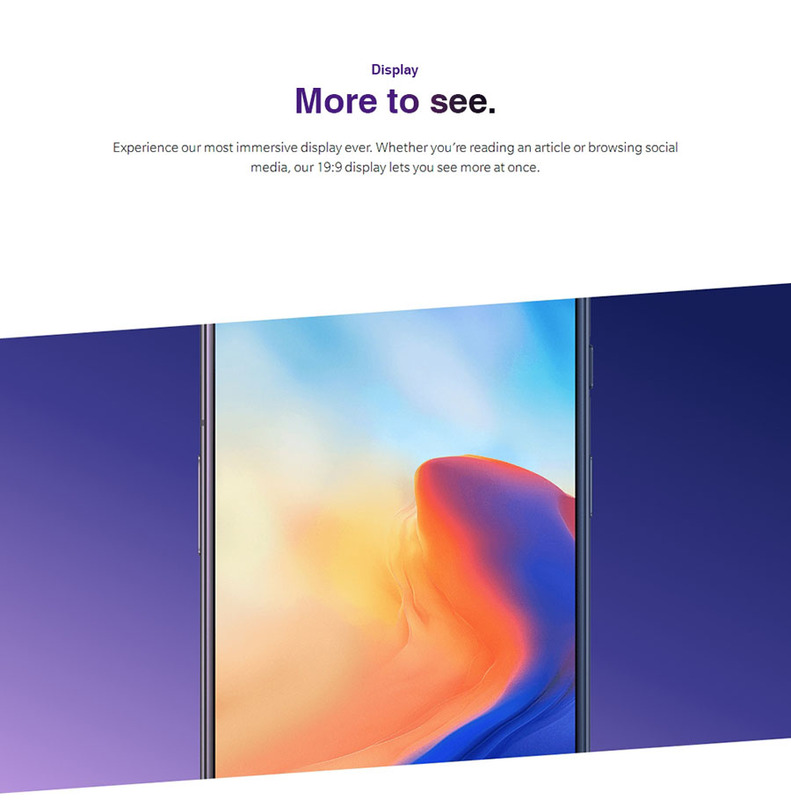 6.28-inchs 2280 x 1080 resolution display with an 19:9 aspect ratio. Q: Does it come with google play Store? 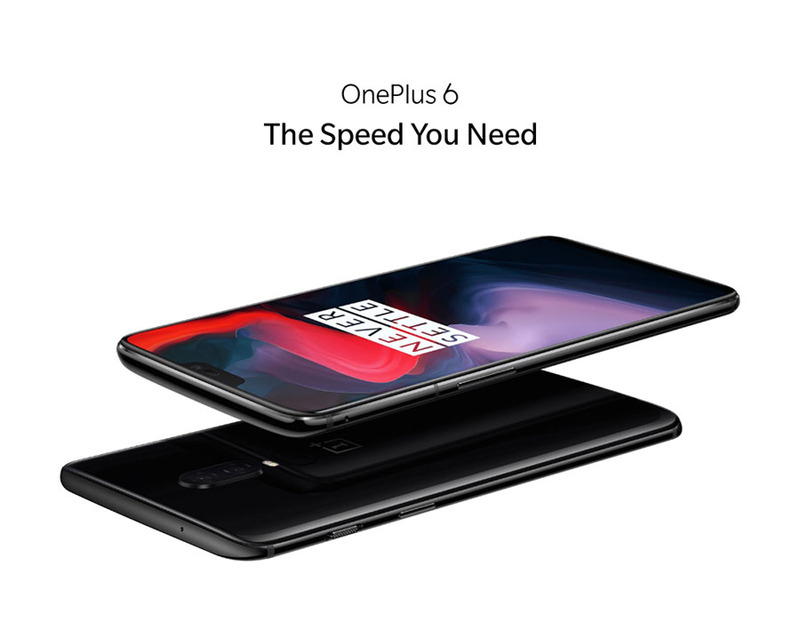 A: Yes, Nextbuying OnePlus 6 running Global OxygenOS multi-language, default installed Google Play Store , Gmaps, Gmail, etc Gapps..
Q: Oneplus 6 in Australia support 4G+ and band 28 700mhz? 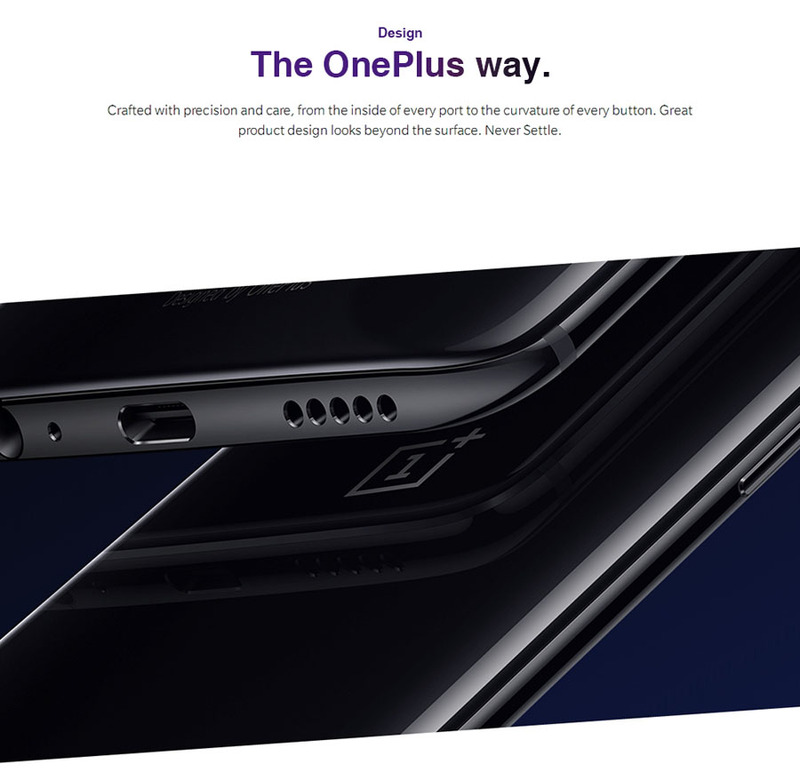 A: Yes, Oneplus 6 specifications listed is a true world phone, including support for multi-bands network across the globe, support Australia 4G plus and band 28 700mhz. Q: Comes with an Australian wall charger as well? 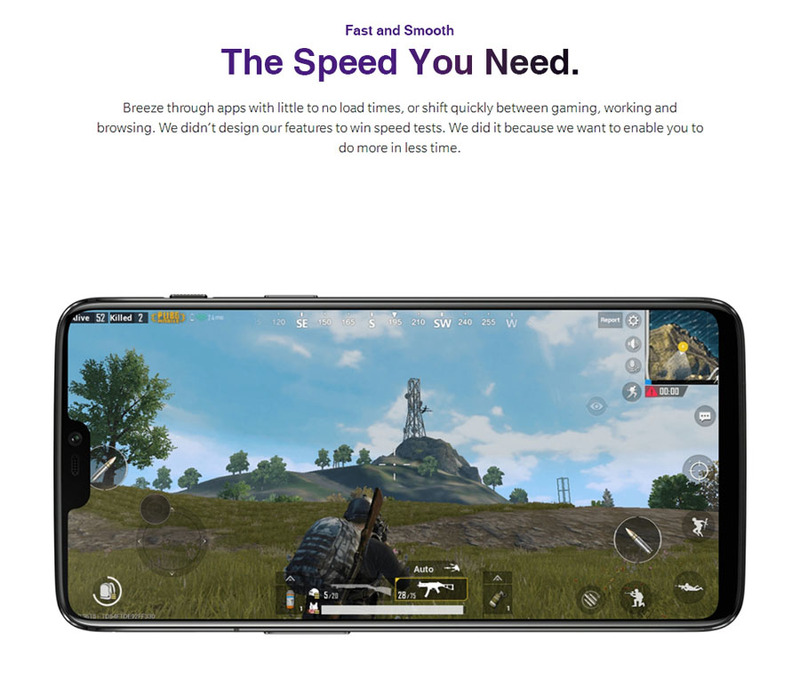 how long will be the delivery time to Australia? A: Yes, come with a AU plug adapter, Express shipping DHL 3 -5 work day, Australia Post 8 - 9 work day, Free shipping 10- 15 work day .